fang. school's out - forever. 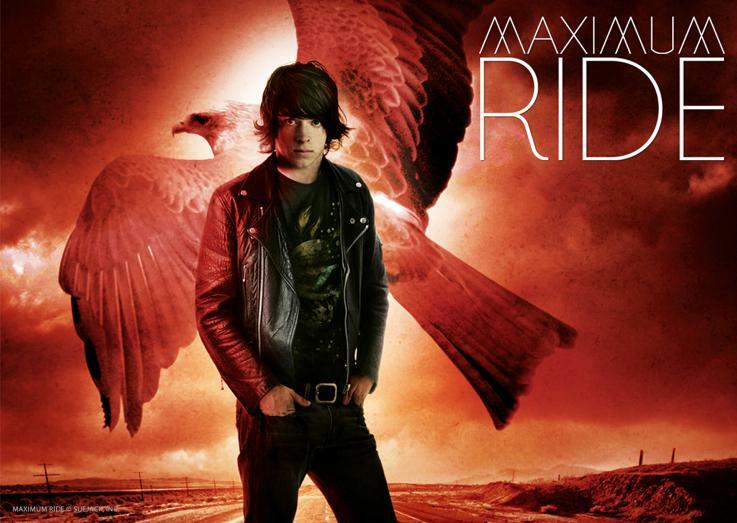 HD Wallpaper and background images in the Maximum Ride club tagged: fang. This Maximum Ride photo contains berpakaian seorang, guaman, seluar guaman, pantsuit, orang baik berpakaian sut, penekan seluar, hip boot, thigh boot, pakaian luar, overclothes, and outerwear. There might also be saman perniagaan, sut perniagaan, tanda, poster, teks, papan hitam, chalkboard, and seluar panjang.